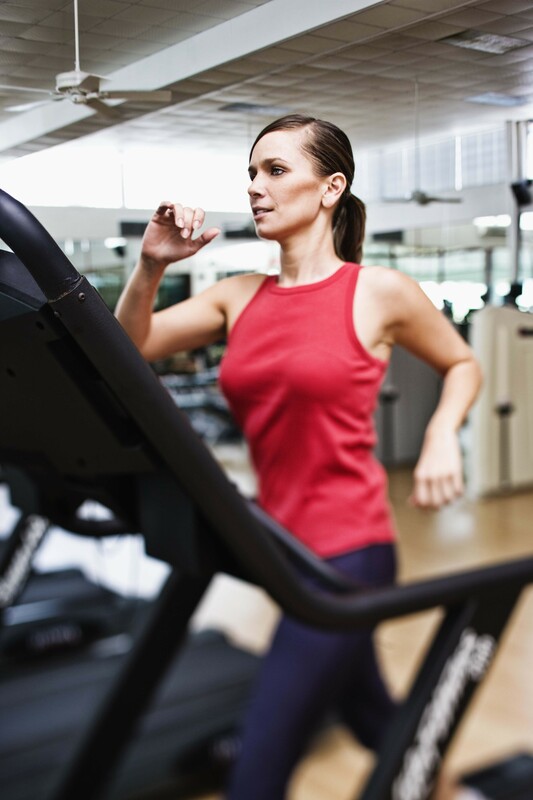 Aerobic exercise or cardiovascular exercise – what’s the difference? You may not know the answer to the question, but it’s simple. They are the same! It must engage large muscle groups. It must use lots of oxygen. It should be something you can do continuously. When an activity meets all three of Dr. Kenneth H. Cooper’s criteria, it is considered to be an aerobic or cardiovascular exercise. In Dr. Cooper’s book, Aerobics for Total Well-Being, he developed a list primary and secondary aerobic activities. Primary exercises would exercise such as cross-country skiing, swimming, running, jogging, cycling or walking. Dr. Cooper also documented a list of secondary exercises. They meet the three criteria pretty well, but not quite as well as the primary exercises. For example, circuit weight training would fall into the secondary exercises. There are multiple activities you can do to gain cardiovascular benefits. Everyone has their own workout preferences, and you may find that you’re more adherent to an exercise program if you vary what you’re doing. Try switching up your activities throughout the week. How much aerobic exercise do yo need for health benefits? The Cooper Institute is a proponent of the American College of Sports Medicine‘s recommendation to get at least 150 minutes a week of moderate intensity aerobic activity as a minimum for good health. Depending on what your goals are, it will influence you how much exercise you should do. Remember – more is better, but only to a certain point. It varies from person to person, so there’s not an definitive answer on how much is too much. The sweet spot for optimal health benefits of aerobic activity is in between 150 to 300 minutes per week. Once you go beyond 300 minutes, you may receive additional fitness benefits, but you may not get added health benefits. What’s your favorite aerobic exercise?